Pastor Patchagnthala Timothy is the founder and President of 'Love in Christ Gospel Ministries' in Pendurthy (Village), Visakhapatnam District. Pastor Timothy and his associates are "reaching to unsaved teaching to transform souls for the kingdom of God" besides to render social activities for down trodden people and neglected children existed in the District of Visakhapatnam & Vizianagaram. Both the Love in Christ Gospel Ministries and the Love in Christ Prayer Church are passionate about winning people to Christ and take it as thier task to encourage people to believe in the Lord Jesus Christ for salvation. 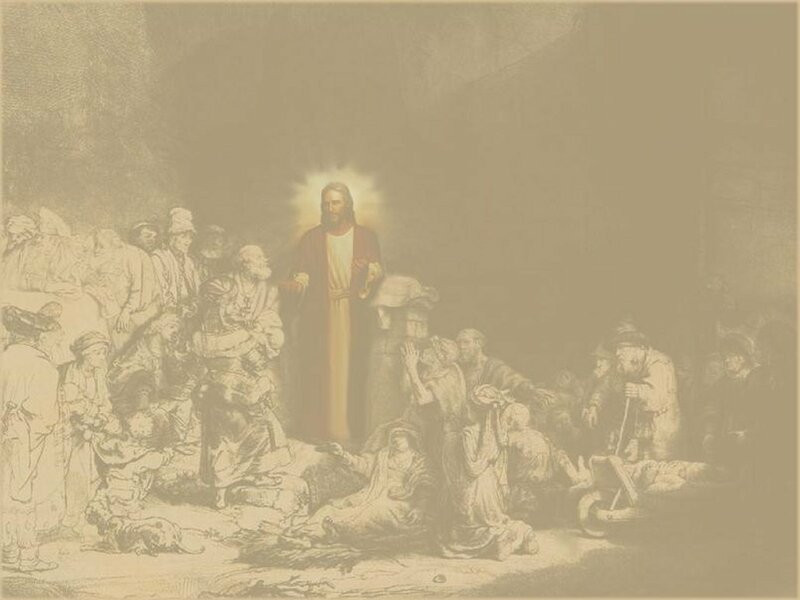 Once they believe, they are encourage them to obey Him. The preamble is to spread the Gospel among as many as possible by having focus not on timing but preparation. 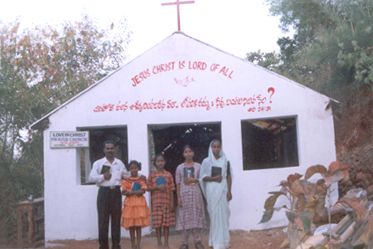 Pastor Timothy became an instrumental & President for this ministry in starting the "Love in Christ Prayer Church" is a Charismatic at Pendurthy (Village) in a roofed shed with 75 believers and now the strength has been grown up by nurturing them with the word of God. 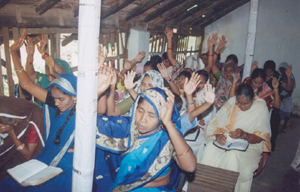 Most of the church believers have come from the Hindu background who have zeal, enthusiasm for the messages of Christ. The reminiscence of God's miracles accomplished at this village Pendurthy & nearer tribal areas existed in the district of Visakhapatnam among the barbarous people with utmost love, persuasion in the lives of innocent who have come forward to embrace the Lord Jesus Christ as their personal Saviour. Pastor Timothy shares his faith wherever he goes, setting the example for new believers to follow Jesus Christ as their personal Saviour. He has trekked many hills to reach the neglected / unsaved people to spread the Word of God and has been apt to burst into tears as he begs listeners to obey the Jesus Christ. "Love in Christ Gospel Ministries"